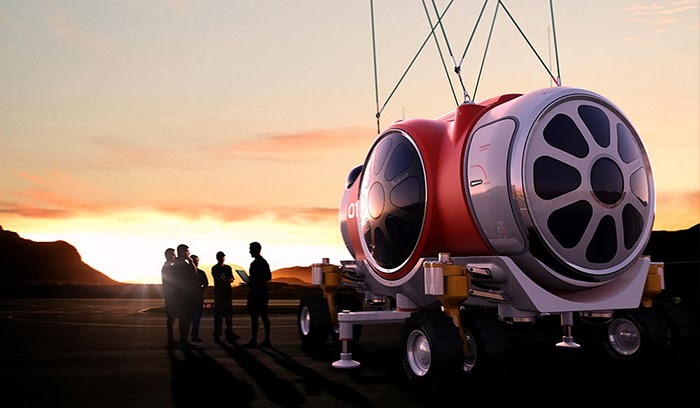 A startup company is going to offer space trip in a capsule hanging with helium balloon (Balloon’s diameter maybe equals to the length of a football field). Passengers will be able to see the curved Earth from the transparent parts of the capsule. 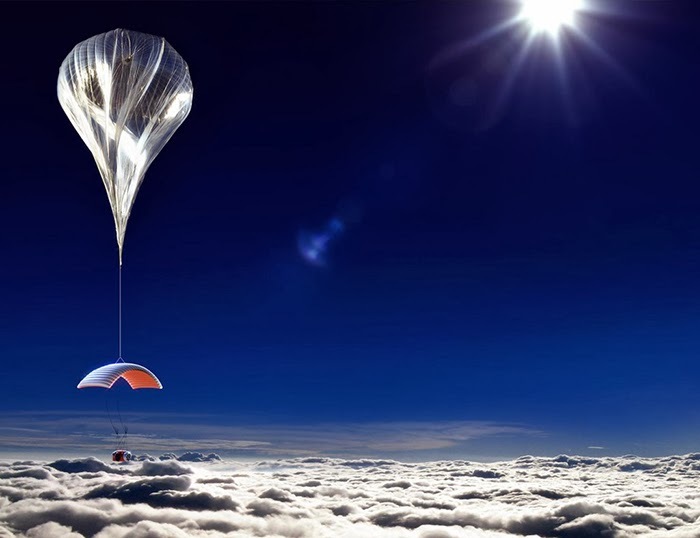 This capsule attached with balloon will go 18 miles above the Earth and cost of its ticket is less than other companies providing same space travel but they will make you experience weightlessness. Force of Gravity above 18 miles of Earth is not that much weak to make you weightless but you’ll be able to see dark space and bluish Earth from the edge of its atmosphere. They may start test flights from next year but according to company they’ll not start space trip till 2016.